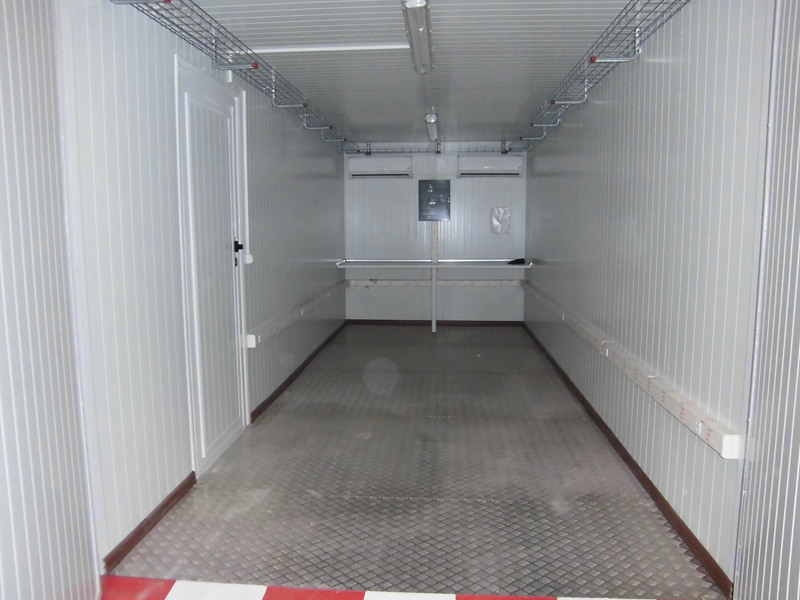 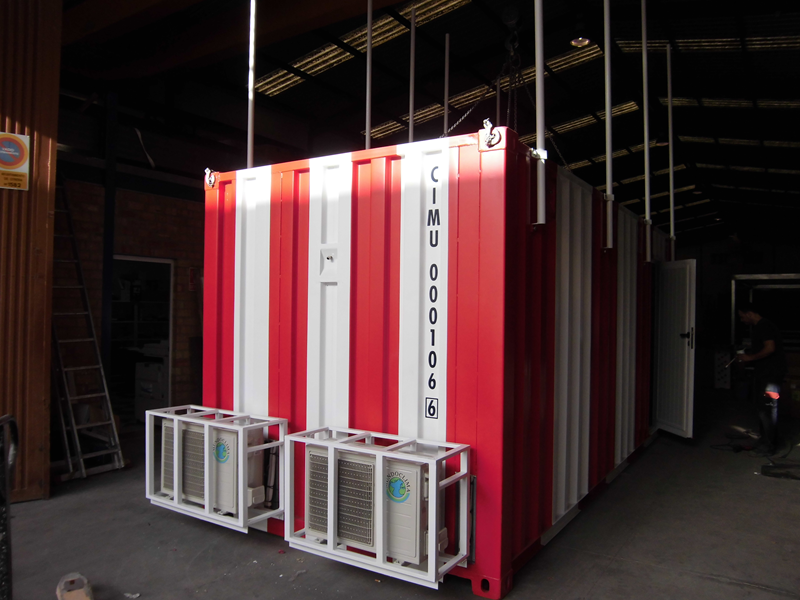 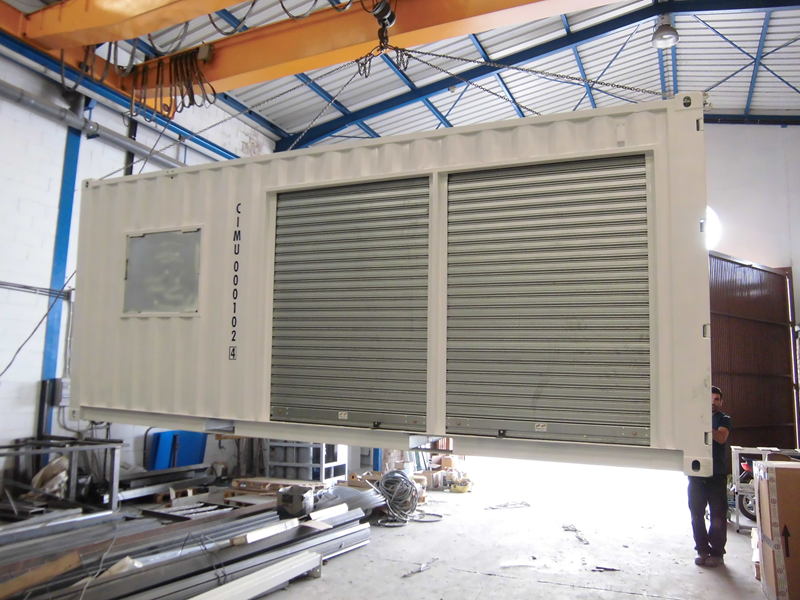 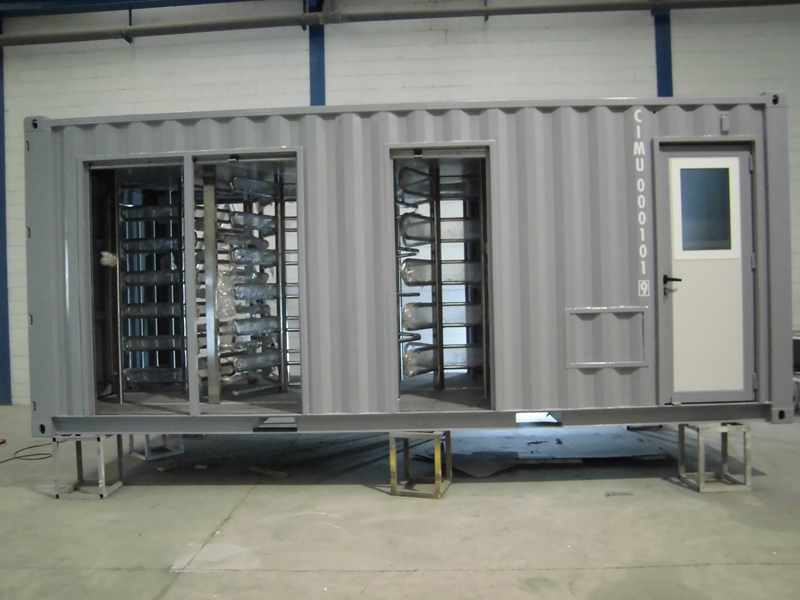 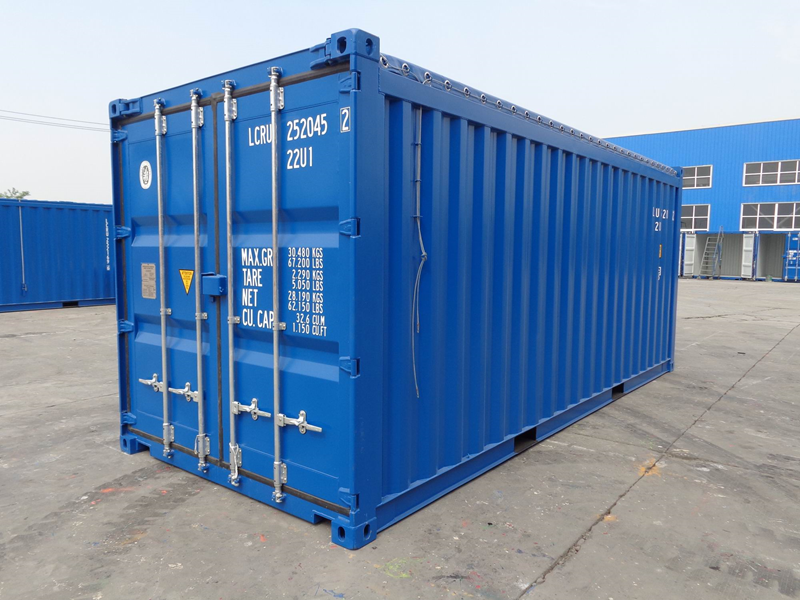 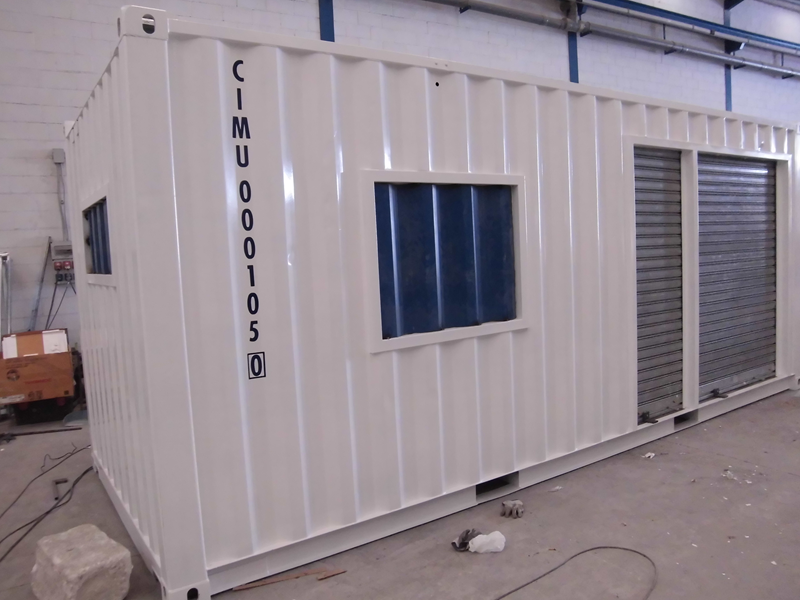 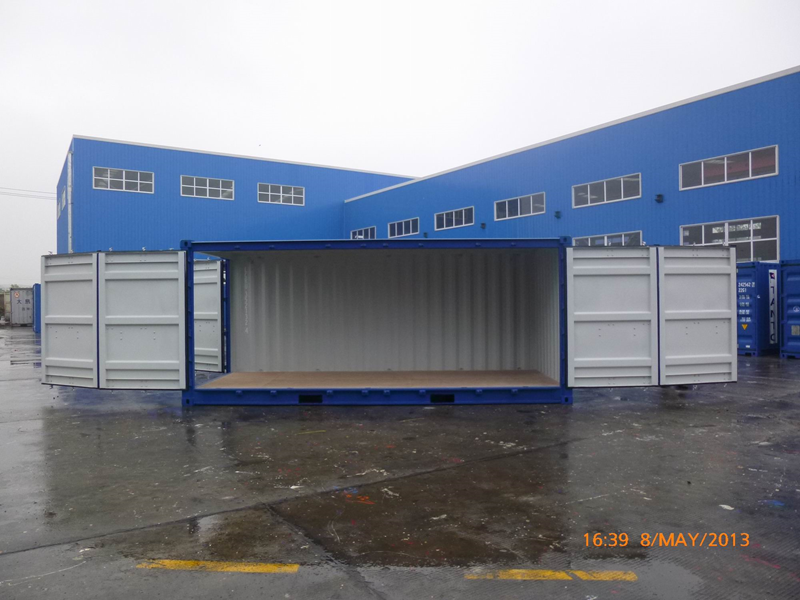 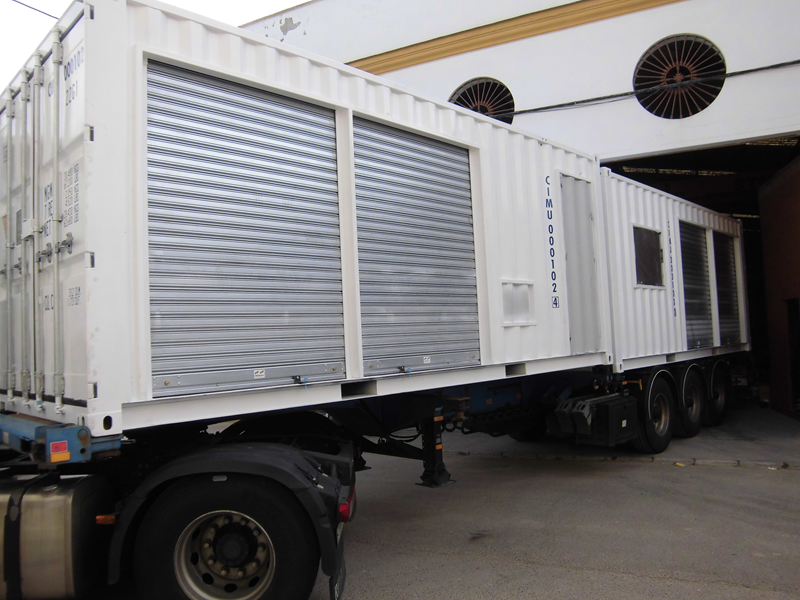 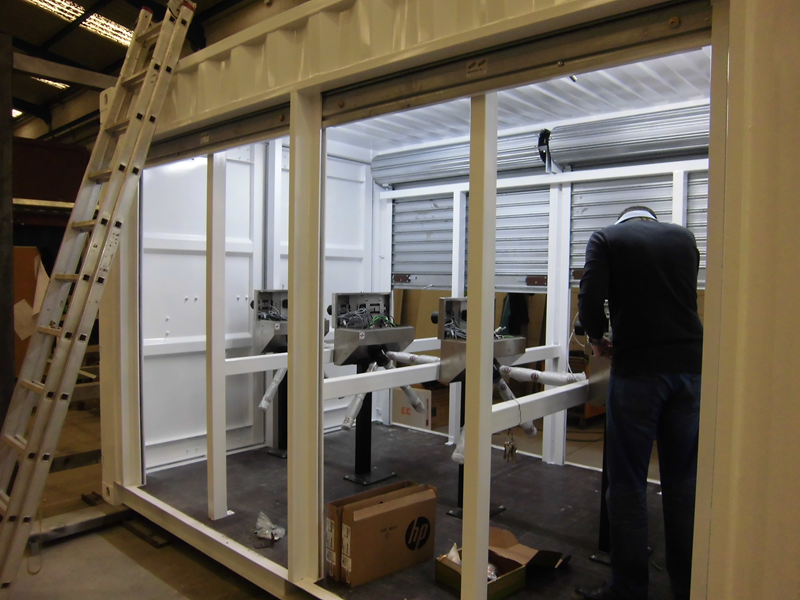 Modular cabins, such as sea containers for the installation of access control points. 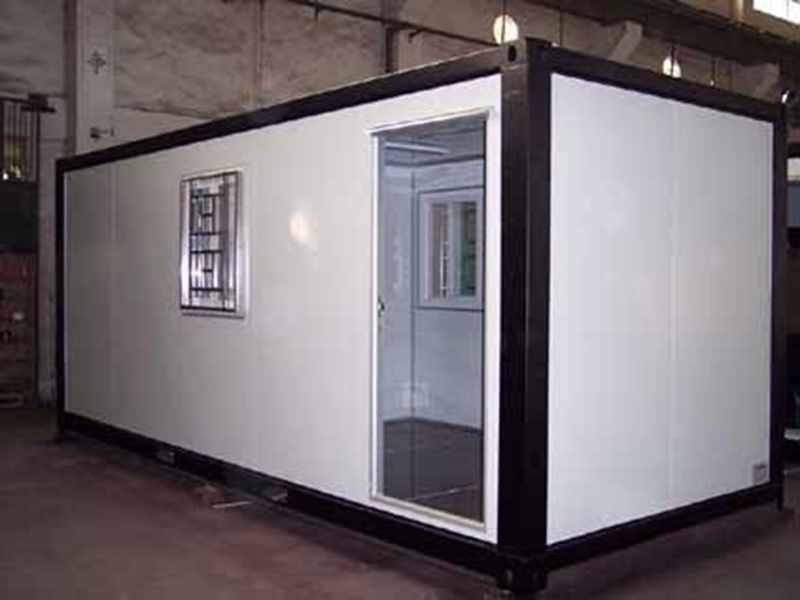 All of them executed by modular architecture and/or industrialised construction. 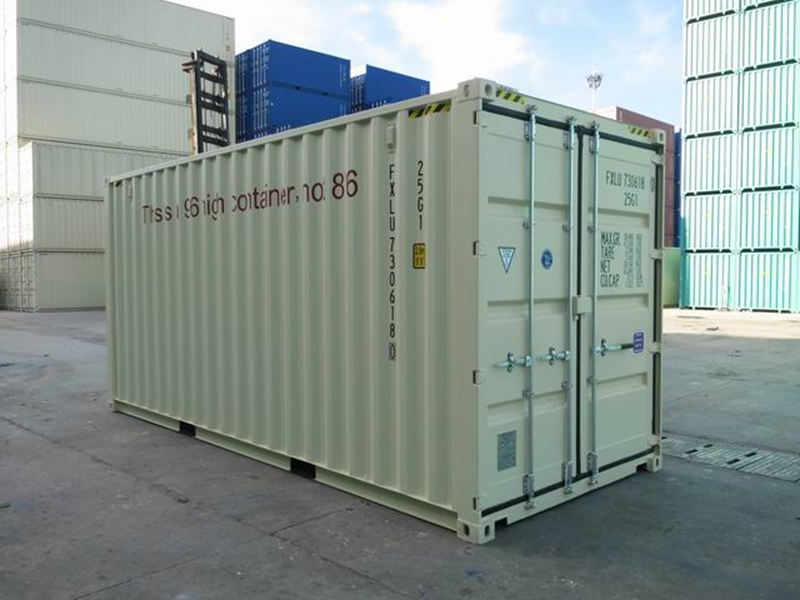 Hard, safe and with a distinctive design.